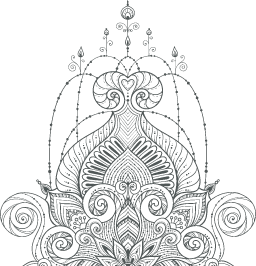 Nischala Joy Devi is a masterful teacher and healer. For over three decades, she has been a beloved and highly respected international advocate for her innovative way of expressing Yoga and its subtle uses for spiritual growth and complete healing. Her dynamic delivery and deep inner conviction empower each individual, allowing the teachings to expand beyond boundaries and limitations of any one tradition enabling her to truly touch people’s hearts. She was graced to spend over 25 years as a monastic disciple with the world renowned Yogiraj Sri Swami Satchidanandaji, receiving his direct guidance and teachings. She also was blessed with teachings from great Yoga masters in the US, India, and worldwide. Originally trained in Western medicine, she began to blend western medicine with Yoga, offered her expertise in developing the yoga portion of The Dean Ornish Program for Reversing Heart Disease, and co-founded the award-winning Commonweal Cancer Help Program. Her book, The Healing Path of Yoga and her Abundant WellBeing Audio Series expresses these teachings. With her knowledge of yoga and her experience in assisting those with life-threatening diseases (particular people with heart disease and cancer), she created Yoga of the Heart®, a training, and certification program for Yoga teachers and health professionals designed to adapt Yoga practices to the special needs of that population. 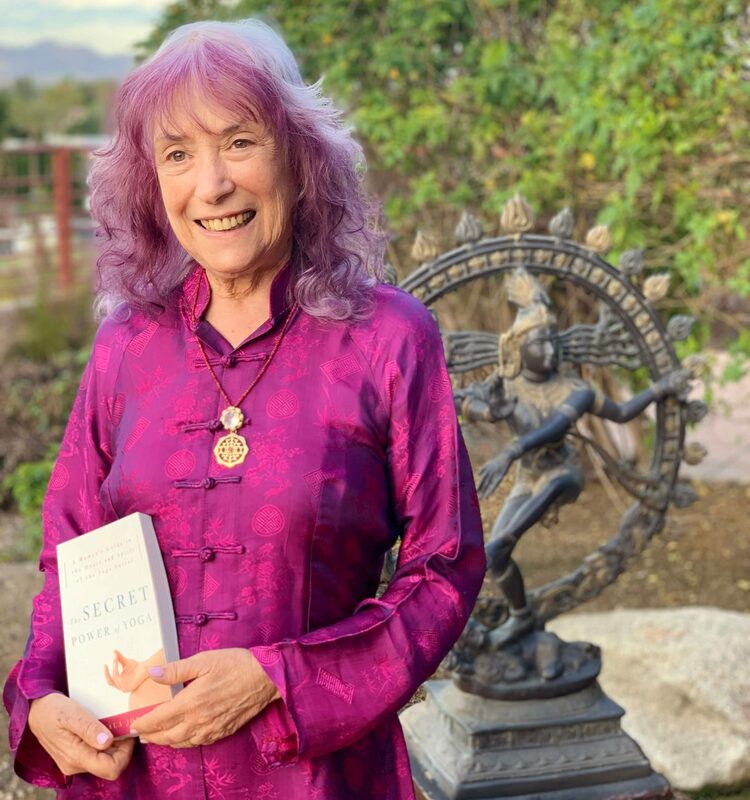 She is now dedicated to bringing the Feminine back into spirituality and the scriptures, in her book, The Secret Power of Yoga: A Woman’s Guide To the Heart and Spirit of The Yoga Sutras and Secret Power of Yoga Audiobook. Nischala serves as President of the Abundant WellBeing Board, the International Association of Yoga Therapist (IAYT) Advisory Council, and the YogaHub Advisory Board. She has also received the Commander’s Award given by the Commander of the Walter Reed Army Medical Center of Washington D.C. For Outstanding Performance, Personal Courage, Loyalty, Duty, Respect, Integrity, Honor and Selfless Service. Her Secret Power of Yoga Audiobook was the 2009 Silver Winner of the Nautilus Book Award.